Chances are you have heard of LipSense – a new long wear lip color that is taking the cosmetics industry by storm! Senegence International has been specializing in long wear cosmetics since 1999 when they debuted LipSense® Long-Lasting Liquid Lip Color as its premier product. What began with just six shades, a moisturizing lip gloss and a lip color remover has now grown into an international company offering a complete line of long-lasting cosmetic colors and anti-aging skincare products as well as accessories and boutique items. The amazing products, generous compensation plan, and strong mission statement are what make SeneGence a global leader in the direct sales industry. SeneGence empowers individuals around the world with a means to create a home-based business with unlimited growth potential; using proprietary anti-aging and patented long-lasting color products through an Independent Distributor career path that really works. As a SeneGence Distributor, you can begin earning a very generous Distributor Compensation plan which lets you earn profits on the retail sales of SeneGence cosmetics and skin care, commissions based on Distributors you sponsor, as well as monthly bonuses based on group sales volume. Lipsense by Senegence is incredible. The parent company Senegence offers phenomenal products that are made with a combination of science and earth, and the products really work; an amazing journey for personal growth; and professional success. The compensation plan is unlike any other plan out there. When my friend shared this with me, I decided that I wanted to join Senegence just to share Lipsense to all my friends. However, I shared the plan with them and they began to join me. During my second month, my team began to grow. When I received my first override check from Senegence I was astounded! It was one of the largest paychecks that I had received from my side-businesses. At that point, I realized there is a huge potential to build something spectacular with Senegence and Lipsense would be my vehicle to get me there. Senegence is in a momentum phase, which is a time of growth and expansion. With less than 200,000 distributors in the USA, now is the best time to join. It’s like being offered a ground-floor opportunity. According to the Direct Sales Association, the momentum phase of a company lasts approximately 7 years. We are still in the 3rd year of this phase. Millionaires are made during this phase! I want to be one of those millionaires! Don’t you? Yes, I’m excited by the potential of earning big money, but what this also means to me is that I won’t have to go back to working outside of my home. I can work my Senegence business from anywhere and show anyone interested how WOW-Wonderful Lipsense is. Are you ready to join a WOW-Wonderful business opportunity? I’d love for you to join me on this journey and create a new story for yourself. Join Senegence for only a $55 membership fee. When you become a member you will immediately receive a 20% purchasing discount, to start, and earn up to 50% discount based on your personal sales. To stay active, just place a minimum $200 every 6 months. If you’re using the products, this will not be an issue. 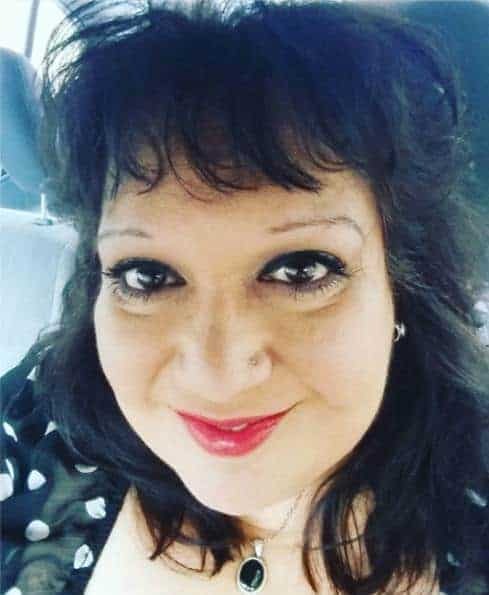 You can learn more about SeneGence and Lipsense by checking out Dina’s website (Distributor #282329) and be sure to connect with her on Instagram and her exclusive Facebook Group.